A grinding machine, often shortened to grinder, is a machine tool used for grinding , which is a type of machinine using an abrasive wheel as the cutting tool . Each grain of abrasive on the wheel’s surface cuts a small chip from the workpiece via shear deformation. The grinding machine consists of a bed with a fixture to guide and hold the work piece, and a power-driven grinding wheel spinning at the required speed. 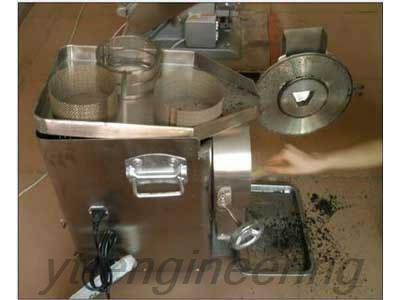 The speed of grinding machine is determined by the wheel’s diameter and manufacturer’s rating. With the grinding process proceeds, the surface area of materials increases constantly so the small pieces and slits increase as follows. Generally, chemical changes are not involved in this process. 1. 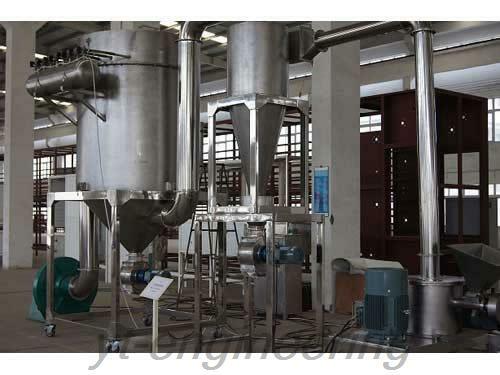 According to the fineness of the materials required (90% of the materials achieve expected fineness), pulverizer equipment can be classified into four types: crusher (more than 60 mesh), grinder (60 to 120 mesh), superfine mill (120 to 300 mesh) and super micro pulverizer (more than 300 mesh). 2. The external force in the grinding process includes pressing, shear, impacting and grinding. Pressing is mainly used in coarse crushing and secondary crushing for hard materials and large materials. Shear is primarily used in breaking and crushing, suitable for tough and fabrous materials. 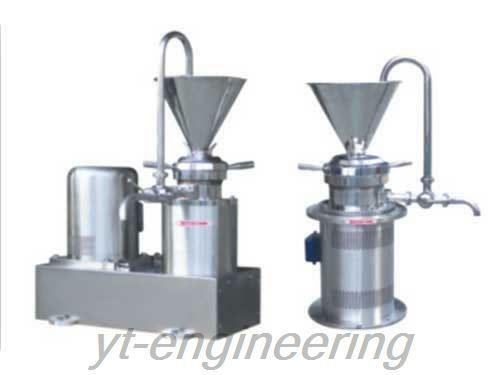 Impacting is mainly for crushing and disaggregation, suited to brittle materials. 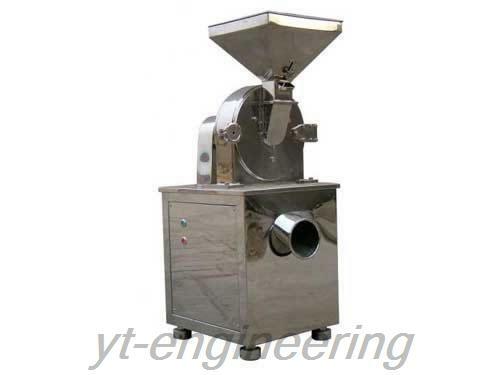 Grinding machine is mainly applied to ultrafine grinding and superfine grinding. 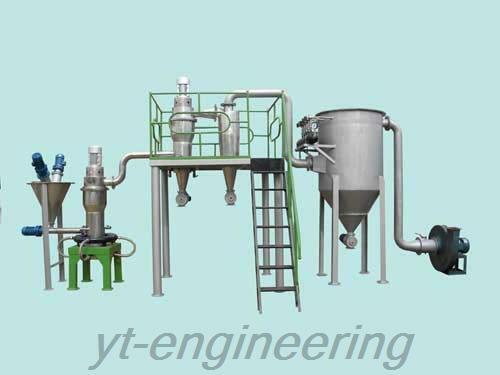 Yutong carries out ISO9001 quality management system in order to ensure the quality of grinding machines and granulating machines. 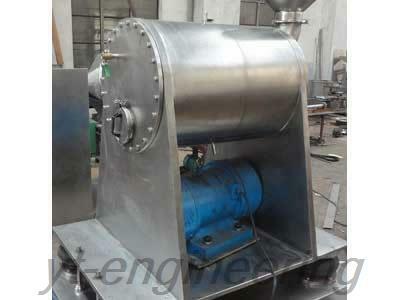 We implement strict quality control system to guarantee the performance pulverizer equipment. 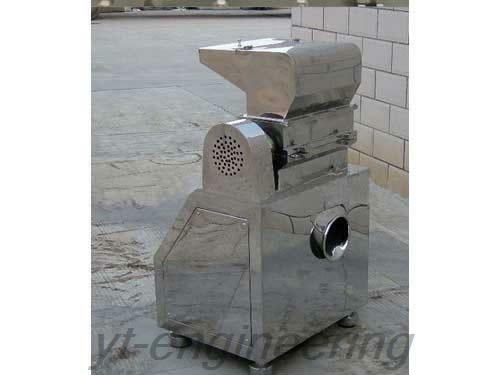 The quality of grinding machine is repeatedly checked during each stage of production. Additionally, grinding machine as well as other machines must undergo a trial run in the workshop, and only those qualified products are allowed to leave the factory.